Throughout time, we have seen fashion trends come and go. Some of these trends withstand the test of time and become integrated with our everyday culture. The wholesale polo shirt is one of those trends that stuck out among the rest and solidified itself as an article in our closets. The origins of the polo shirt can be traced all the way back to the 7th century. “Pulu” was a game played in Tibet that was later adopted by the Persians, who modified the game by adding horses, “pulu” balls, and sticks. Eventually, the game spread to India where it was finally referred to as Polo. In the 1700’s, the British soldiers occupying India brought the game back to England where it quickly became a favorite among royalty. The traditional garb for sports such as polo, tennis, and rowing was an uncomfortable long sleeved button down shirt– so, in 1926, Tennis champion Rene Lacoste set out to design a more comfortable and functional shirt. Lacoste’s shirt had an extra long tail to keep it from coming untucked, a flat collar, and short, fitted sleeves. Lacoste wore his new shirt to the 1926 U.S. Open and attracted tons of attention from the media. Demand for this new shirt was immediate. In 1933, Lacoste retired from tennis and established the Lacoste clothing company, and by the mid 1940’s the term “polo” shirt was used to describe all similar shirts worn by golfers, polo teams, and tennis players. There is, of course, another version of this story– some would disagree that Lacoste was the originator of the polo shirt. In fact, many attribute the original design to John Brooks, the grandson of the founder of Brooks Brothers in the U.S. On a visit to England he saw polo players having issues with their collars, and created an alternative button down “polo” shirt and introduced it in 1896. Regardless of which side you take, we can all agree on one thing– We all benefit from the pioneering spirit and ingenuity of these men and what they have contributed to the world of fashion. 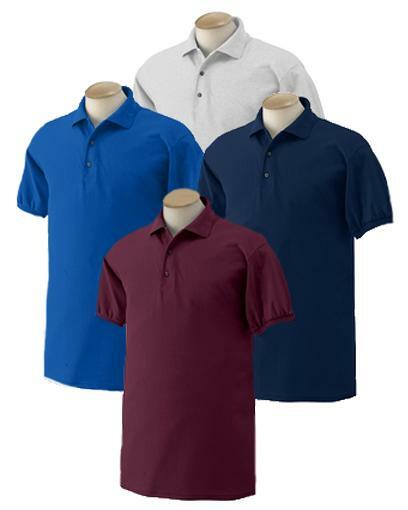 No matter what its origins may be, the polo shirt became a classic and is still sold today.